No, it’s not spooky spirits in your home! 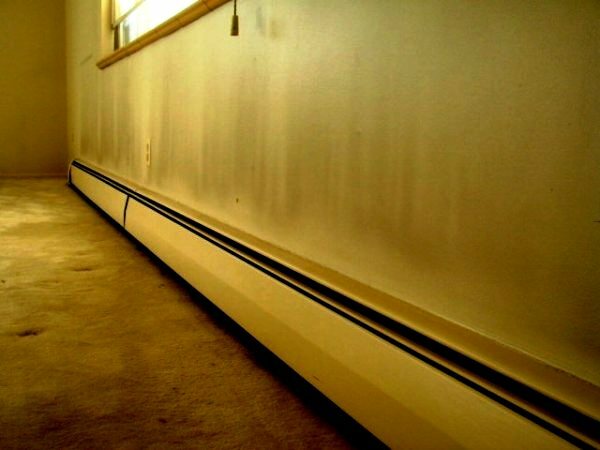 Ghosting is a term that refers to discoloration that appears on surfaces in a home such as walls. The source of this discoloration can be a mystery to anyone not familiar with the phenomenon, but it is really very simple. 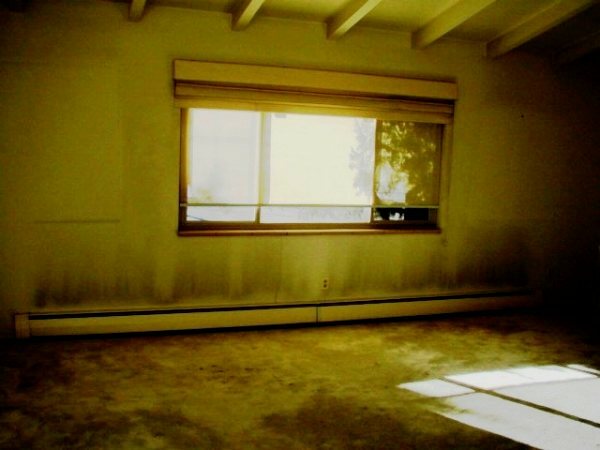 Ghosting is the result of particulates attaching themselves to surfaces in your home. The term particulates is a catch-all word for any kind of particle small enough to be suspended in the air. Small dust particles from soil, animal dander, cooking residue, and soot residue from a fireplace and candles are all common sources of household particulates. Particulates tend to stick to the surfaces of materials with which they come into contact, and there are two reasons for this. The first is those particles are sticky! Particulates from cooking are a good example of this process. When you fry something (say, breaded squirrel in a lemon and dill butter sauce), you can see tiny droplets of grease buildup on the stove around the frying pan. Grease droplets smaller than those that land on your stove can become airborne. Stove hoods with fans and filters are installed in kitchens so that airborne grease like this won’t accumulate on the wall above the stove. In homes with stove fans or vents that aren’t being used or aren’t working (or in homes where the occupants cook six squirrels at a time), the ability of the range hood to remove tiny airborne grease droplets from the air overwhelms the system, and those sticky grease droplets can escape from the cooking area and move through the home carried by air currents. A second reason that airborne particles are attracted to a surface is that all airborne particles and surfaces carry an electrical charge. In the world of electrical charges, opposites attract. A negatively charged airborne particle will be attracted to a positively charged surface. So, if they come close enough to each other, the negatively-charged particle will land on and stick to the positively-charged surface (just like male and female squirrels). The act of a particle being attracted to a surface, making contact with it, and then sticking to it, is called plating out. 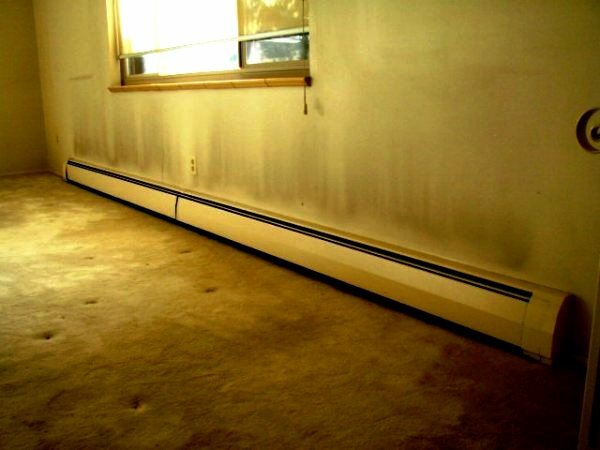 Another very common example is above baseboard heating units. As the heat source within the baseboard housing heats the air, it draws in cool, particulate-laden air from the layer of cool air just above the floor. As the air is heated, it rises from the housing, and particulates flow against and plate out on the wall just above the baseboard heater housing. Natural fireplaces may leave soot stains on the wall above the firebox opening, which form as soot-laden air spills out of the firebox and rises along the wall.